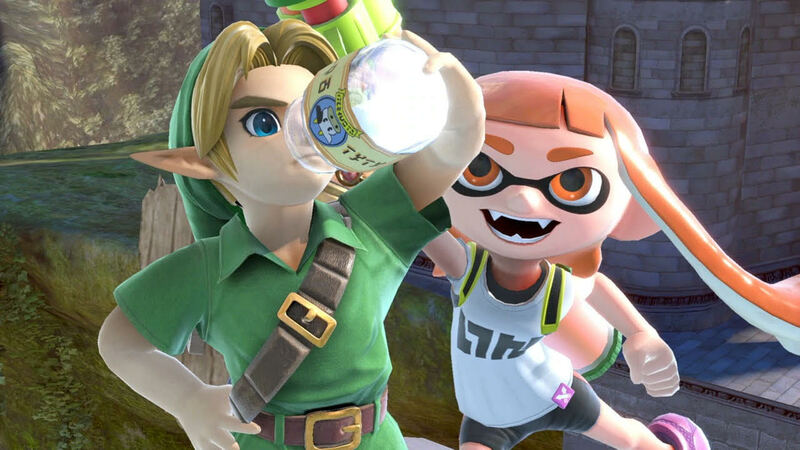 Suggested by Sonic Inkling is a pretty tough character, but she isn’t quite ready to take on someone like Link. Link has a lot of experience under his belt and has mastered many different items. His skills are impressive and he can fight even without weapons. This battle just has a gap in talent that is too wide to overcome. Inkling isn’t ready to fight such an opponent yet, but if she keeps training then maybe that can change. Link wins.